Join, or renew your membership to, Book Links ONLINE! Book Links Membership is now online! Thank you to all of our renewing, and new members, who have joined us for 2016 using our one step online membership service. 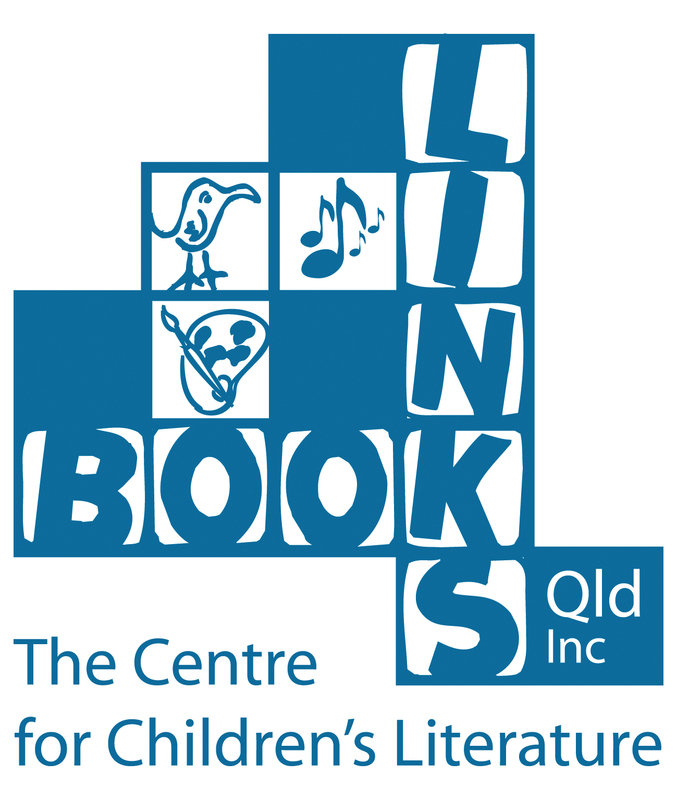 New and renewing members can now join, or renew their membership to, Book Links (QLD) Inc. – the Centre for Children’s Literature online using our simple membership booking site. Just click HERE to renew your membership to, or to join us for a stellar year in 2016! 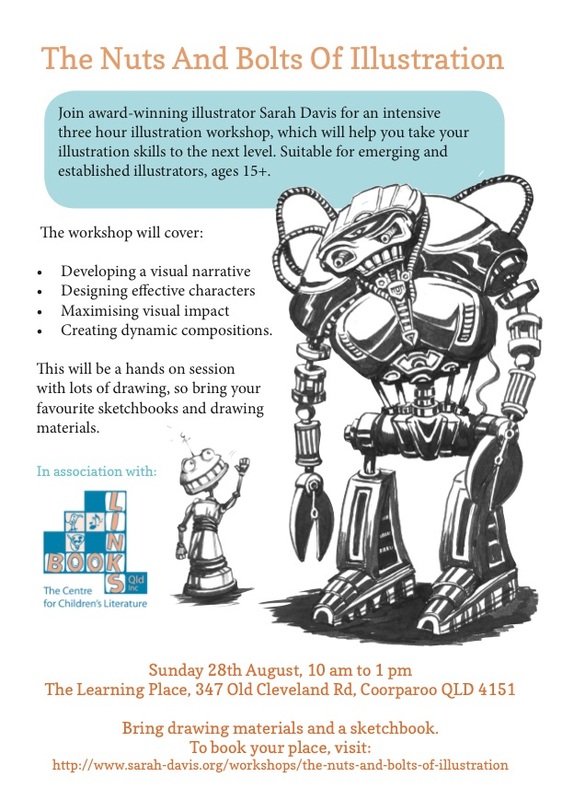 Renew your membership to, or join, Book Links (QLD) Inc. – the Centre for Children’s Literature ONLINE! With life becoming increasingly hectic and busy, we figure you need an easier way to join, or renew your membership to, Book Links (QLD) Inc. – the Centre for Children’s Literature. We now have a one-stop online shop for joining Book Links, and renewing your membership. 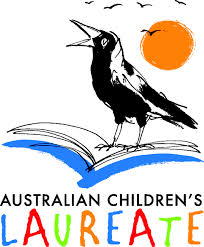 Just click HERE to renew your membership, or to join Book Links (QLD) Inc. to ensure you get discounts to Writing Workshops, Romancing the Stars, other events, local book shops, all the Children’s Literature news, and more. And with bookings for Romancing the Stars, and the 2016 Write Links Writing Workshops opening soon, you must renew your membership now to ensure you get all the available membership discounts on events.